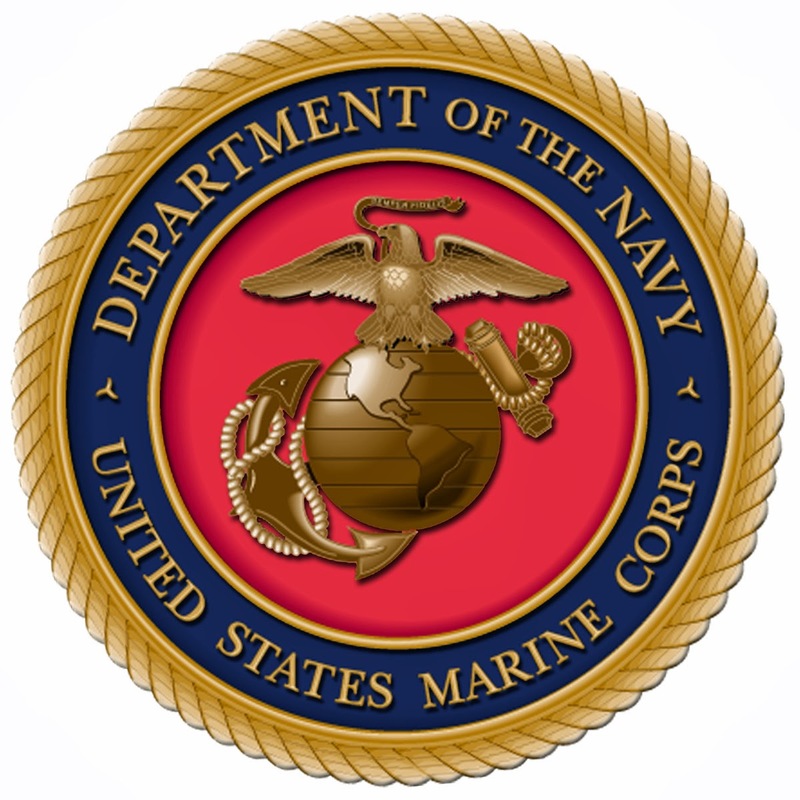 The 10th of November, 1775 marks the establishment of the United States Marine Corps by act of the Second Continental Congress (seventeen days before that same Congress established the United States Navy). Recruitment began shortly thereafter at Tun Tavern in Philadelphia, a fact cherished by Marines ever since, not so much the site itself but the fact that it was a bar. The US Marines went on to establish themselves as one of the premier fighting forces in the history of mankind, from the Battle of Bladensburg ("Board 'em, boys!") to Belleau Wood ("Come on, you bastards. You want to live forever? "), from Iwo Jima ("Uncommon valor was a common virtue.") to Chosin ("Surrounded? Good – we can attack in any direction. "), and all the many battles between and since that show that the US Marines are "No greater friend, no worse enemy". I am both proud to have served in the Marines, and humbled to have been associated with such magnificent warriors. 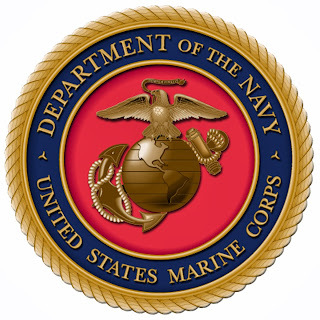 This is not to say that I have not benefited immensely from my extreme good fortune to have been posted to serve with Marines of foreign countries, as well as specialized operators and common grunts in our own military, who have shown a grinding determination to succeed in that greatest challenge of humanity. But there is something about the spirit of the United States Marine Corps that makes it separate and distinct among the fighting men of the world. Mark this day to enjoy a libation to the Marines, and all our kindred souls and absent companions. They taught us in Army infantry training that we, unlike the Marines, did not, as our sergeants put it, charge "high diddle diddle, straight up the middle," and take the inevitable high casualties, but hunkered down, called in an artillery prep and then worked the edges of the enemy position, or what was left of them. As for their image, the Marines have always had better PR and advertising campaigns than the Army. Why that is I never figured out. Then, one day at HEB, wearing an ARMY cap soon after the Iraq invasion, a brash young cashier looked at my cap and said: "Ain't Ready For Marines Yet?" Cute. I should have replied (we always know what we should have said, right?) "No, but I still have all my parts in good working order."